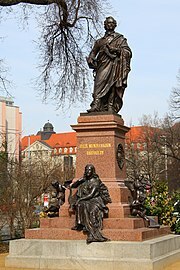 This article is about the German musician. 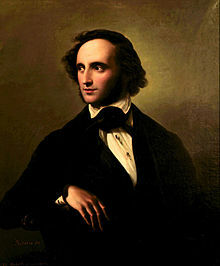 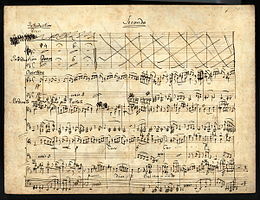 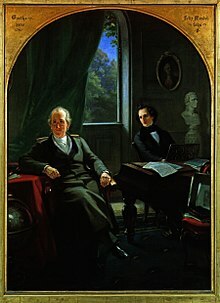 For other people with the same surname, see Mendelssohn (surname). 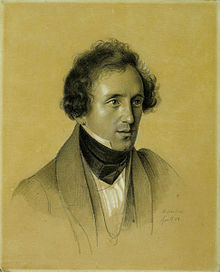 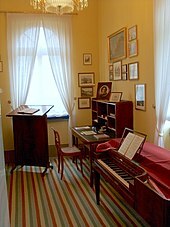 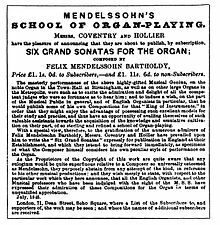 For other uses, see Mendelssohn (disambiguation).